We operate the 24hr National Freephone Helpline 1800 341 900, open 7days a week. We provide one to one support in six locations throughout Greater Dublin - Coolock, Swords, Dublin City Centre (North and South side), Ballymun and Dun Laoghaire. Meetings can be arranged at other locations if needed. We provide a court accompaniment service in the Greater Dublin Area. 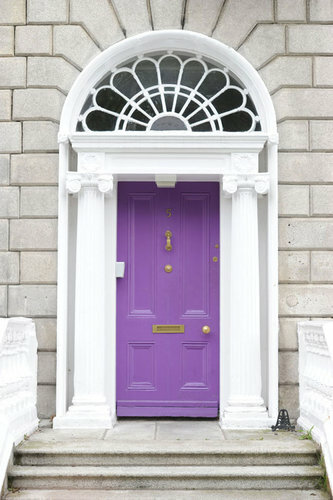 We provide the Dolphin House Family Law Court Support and Referral Service in co-operation with Inchicore Outreach Service and Dublin 12 Domestic Violence Service. We refer women to local domestic violence support services and refuges. All of our services offer free, confidential support to women and their children who are experiencing domestic violence in the Republic of Ireland.